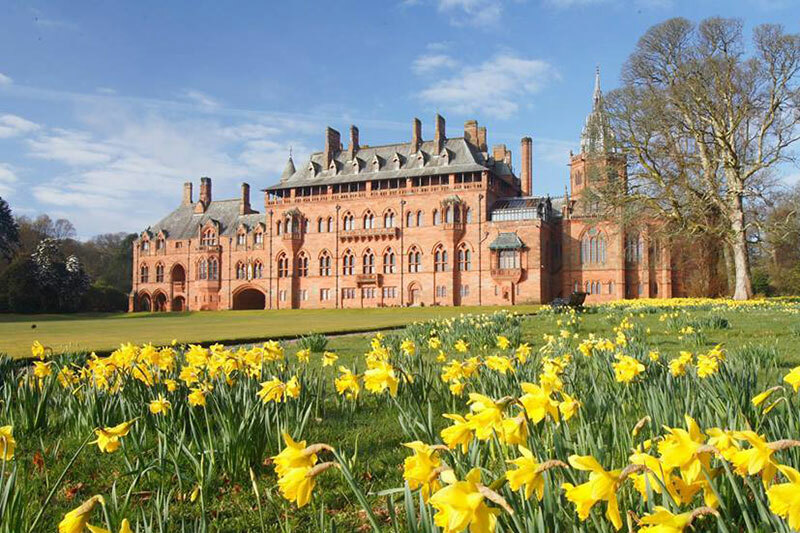 Mount Stuart: how much does this wedding venue cost? 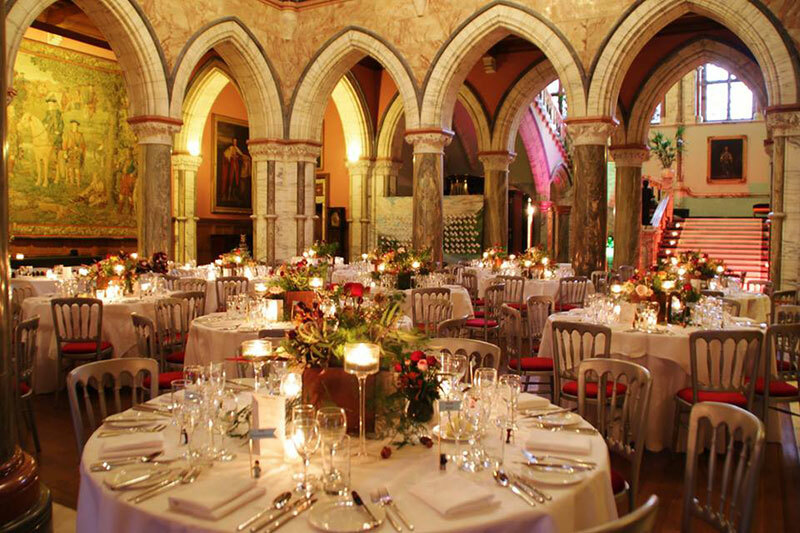 • Mount Stuart (sleeps 37, ceremony & reception), price £24,000. 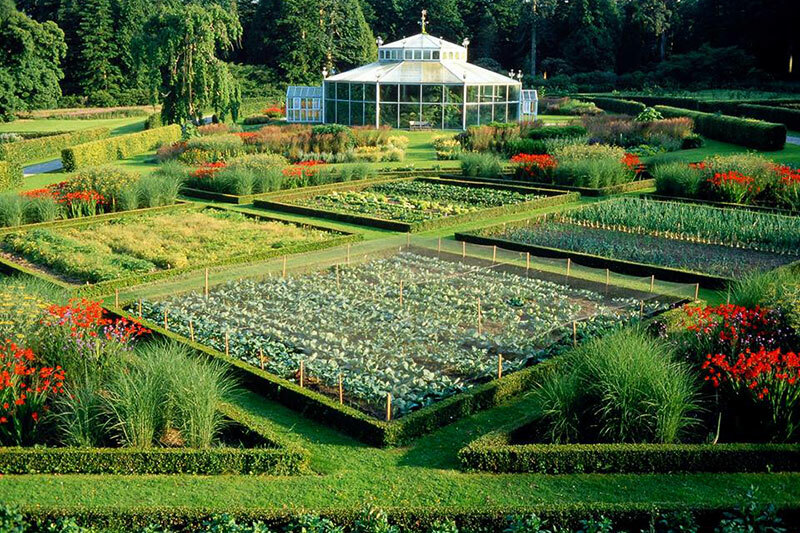 • Front Lawn (ceremony), price £1,320. 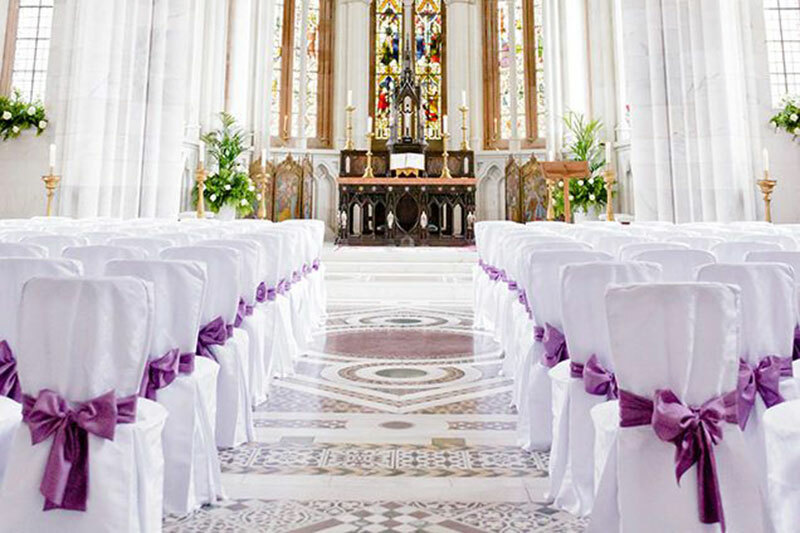 • Marble Chapel (ceremony), price £3,240. • Dining Room (reception), price £3,240. 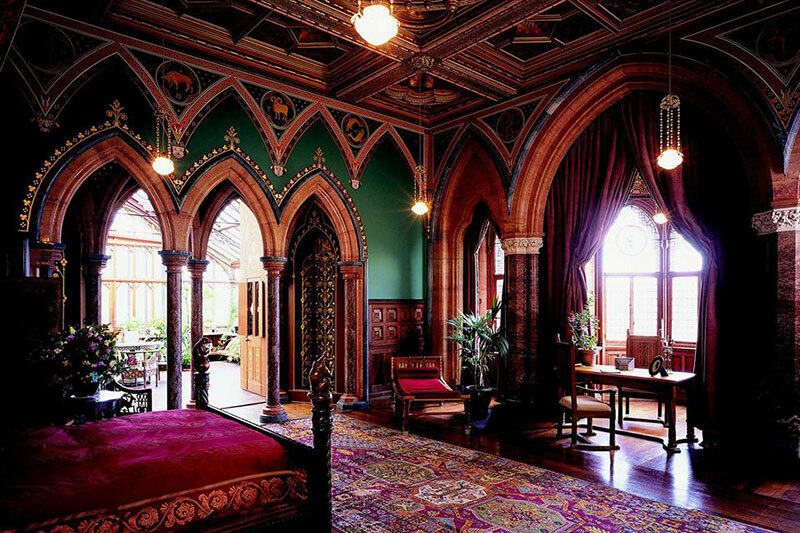 • Marble Hall (reception), price £7,560.